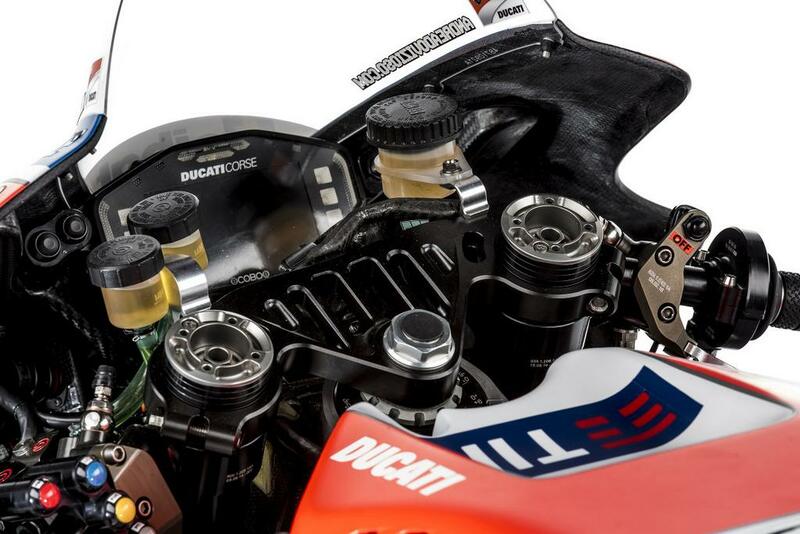 Ducati had a topsy-turvy MotoGP season last year despite having all the ingredients to challenge for the constructors’ title with Yamaha and Honda. 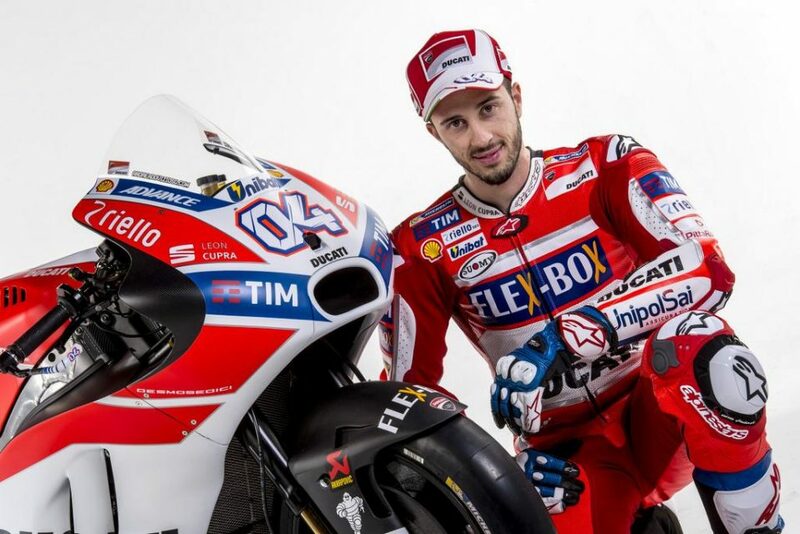 Despite setting blistering pace during qualifying, both Dovizioso and Iannone failed to capitalise on the momentum and it resulted in intra-team battles and retirements. 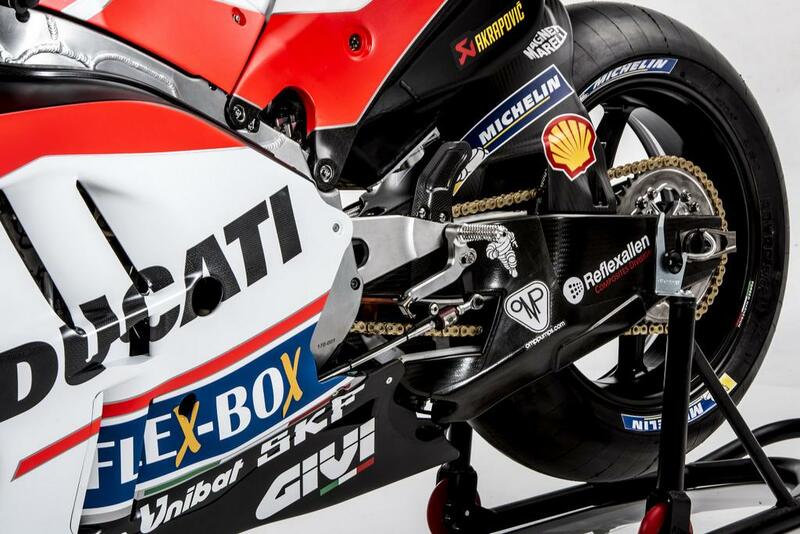 However, this year Ducati is fully focused on clinching that elusive championship with a world champion at the helm. 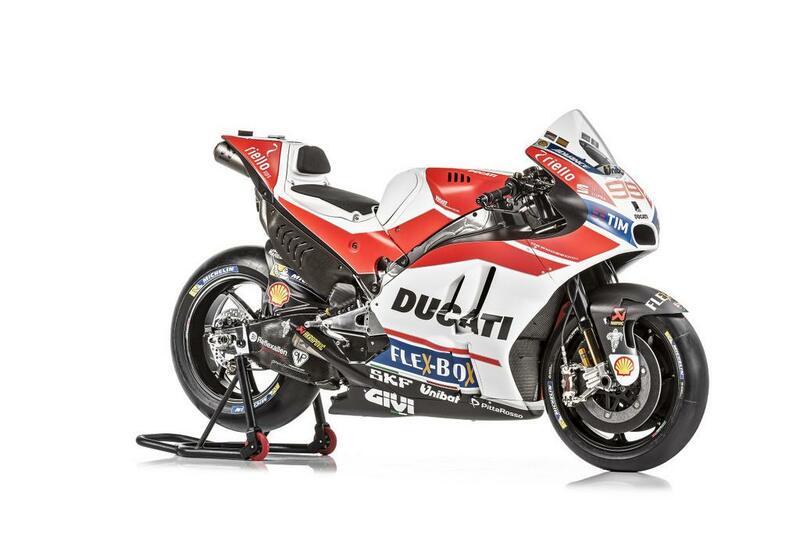 Hot on the heels of factory Yamaha team’s 2017 race bike launch yesterday, with Rossi and his new teammate Vinales, Ducati has introduced its revised livery for the Desmosedici GP17 machine. 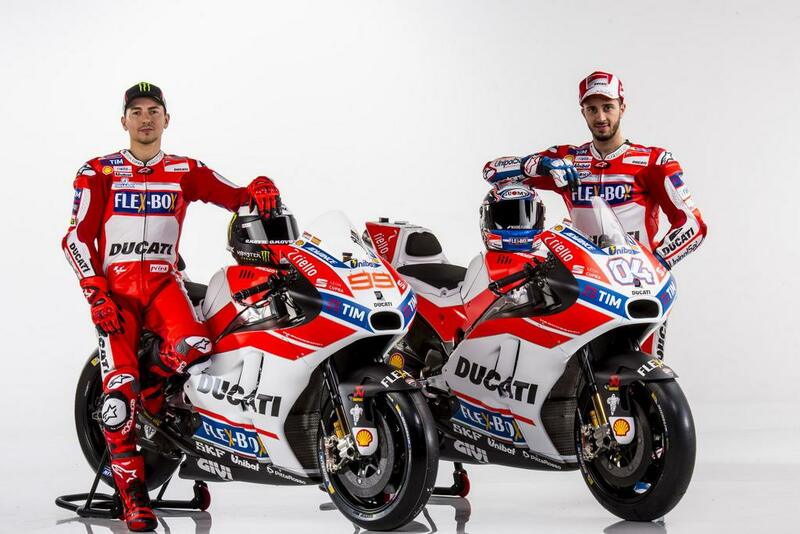 It will be ridden by three-time world champion Jorge Lorenzo who elected to jump ship from Yamaha for 2017. 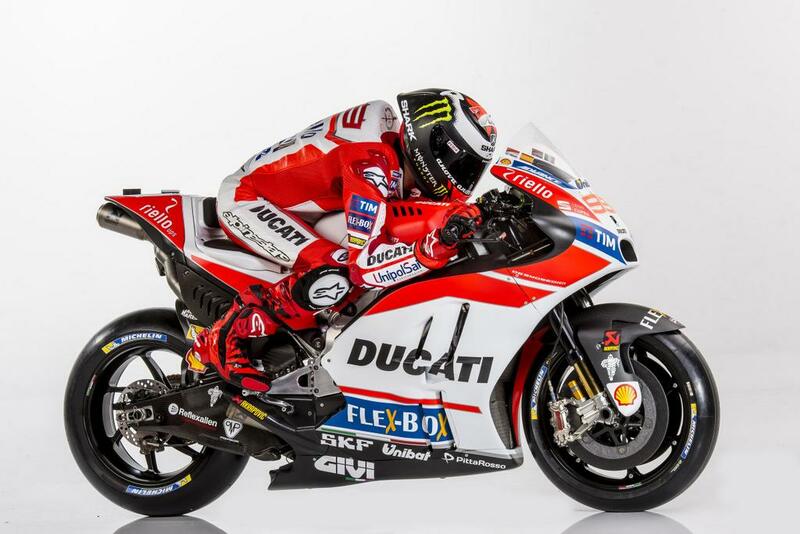 The launch event was hosted at Ducati’s headquarters in Bologna and instead of showing the GP17 race bike, the famed Italian manufacturer decided to showcase the new livery on a last year’s bike. 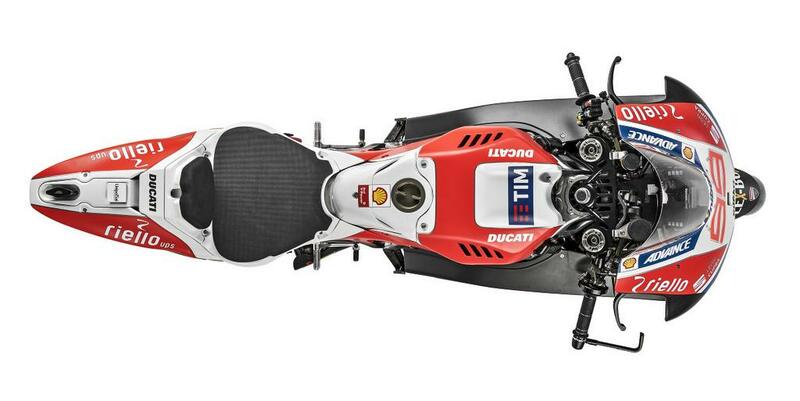 Due to the regulation changes, the GP17 will be devoid of aerodynamic winglets pioneered by Ducati a couple of season ago. 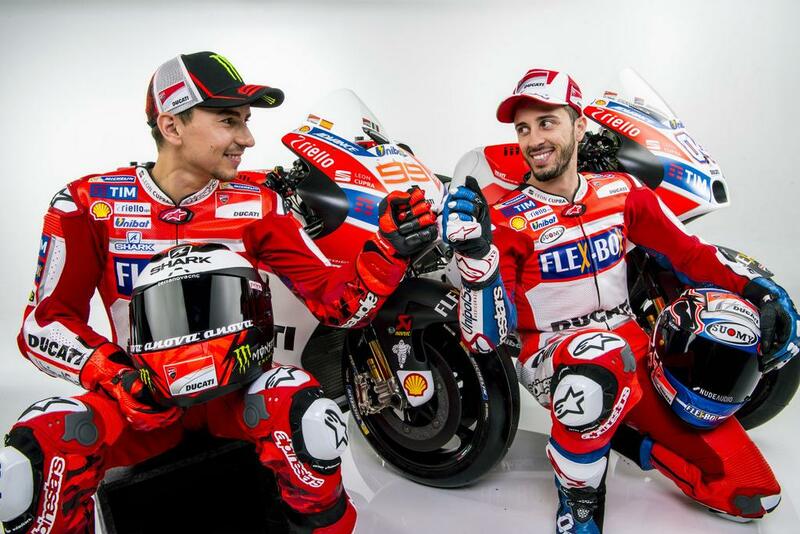 At Ducati, Jorge Lorenzo replaces Andrea Iannone after culminating his long-term association with Yamaha for nine years. 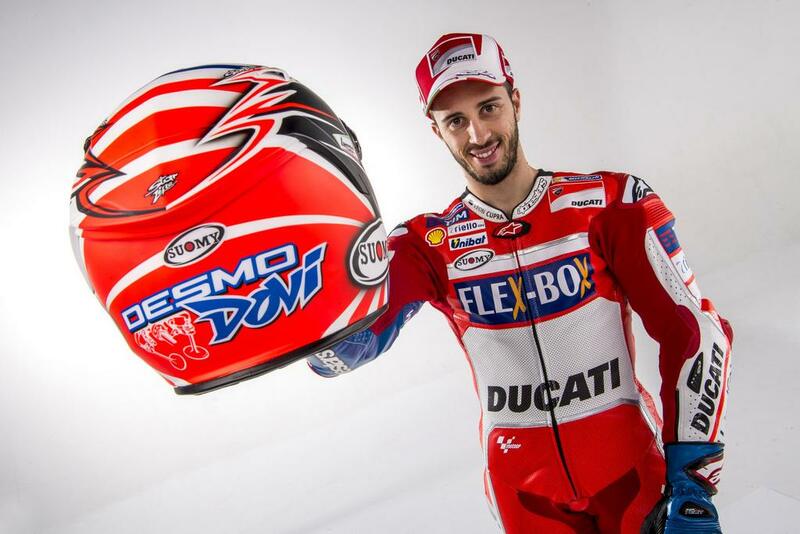 After announcing his team switch midway through last season, the Spaniard had his first run on a Ducati back in November at the Valencia test venue. 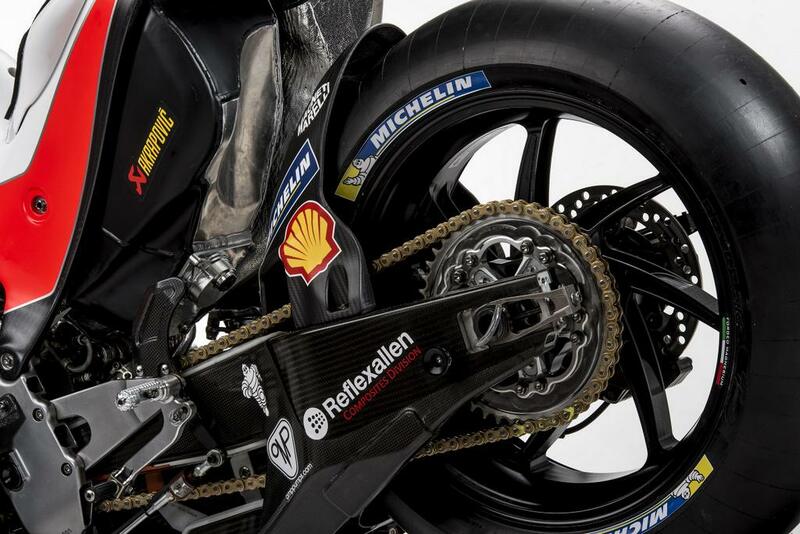 He completed the two day test third and eighth respectively while clocking enough miles to get accustomed to the new machine. 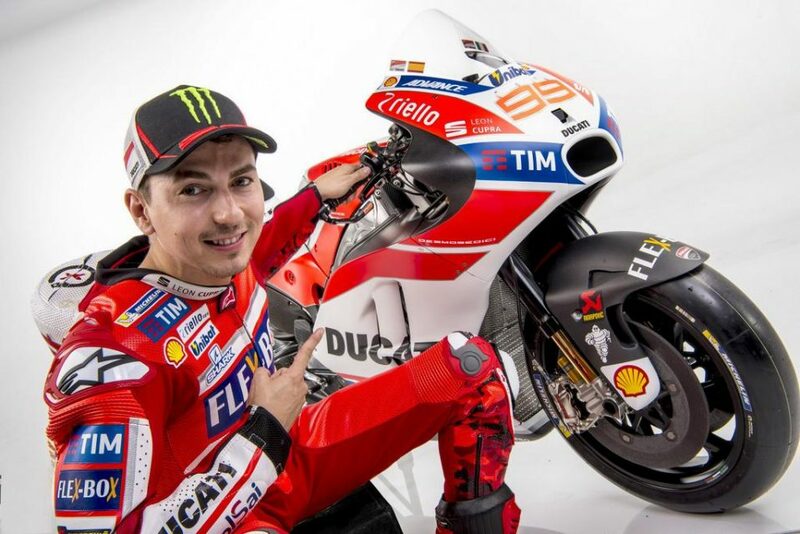 In a recent interview, Lorenzo stated that he doesn’t have to change his riding style in order to suit the GP17. Due to Lorenzo’s Yamaha contract that ran till the end of 2016, he was disallowed from making a presence on a private test at the Jerez circuit late last year. 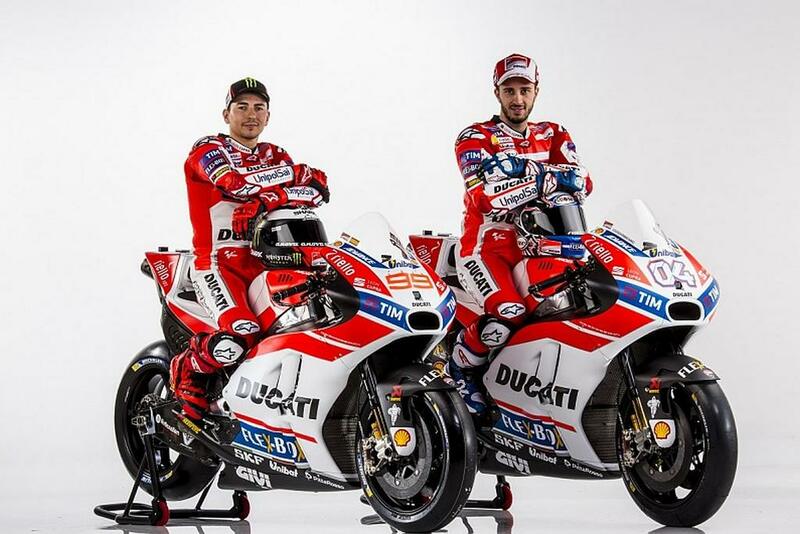 Lorenzo will be joined by home rider Andrea Dovizioso who tasted champagne for the team at the 2016 Malaysian GP. 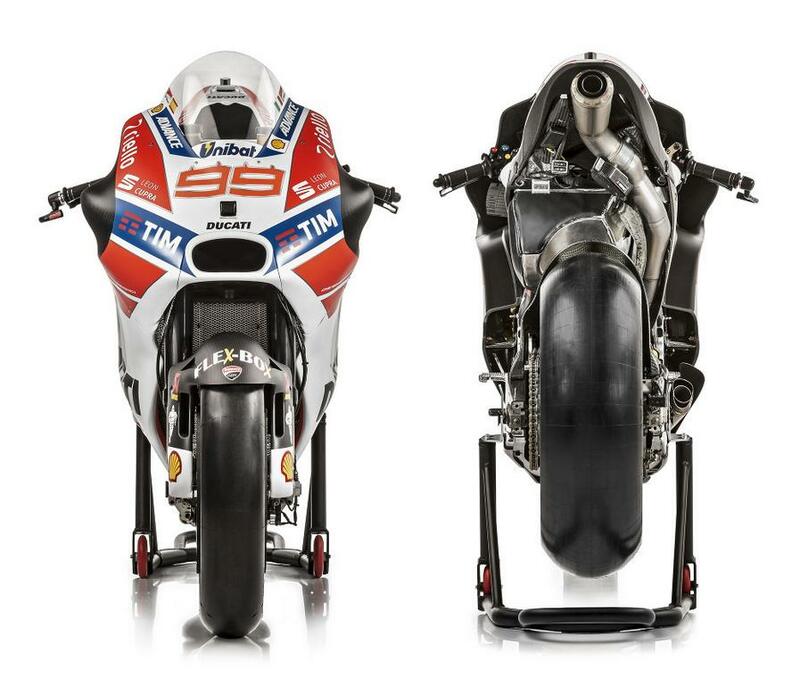 Both riders will be in action soon as the pre-season testing will resume on 30th January in Sepang.